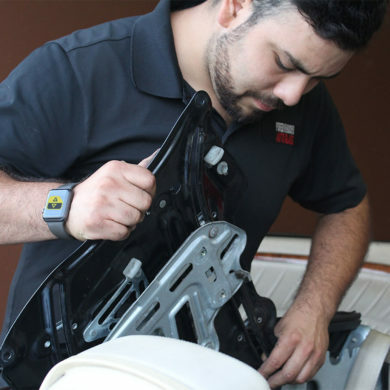 Our technicians have the tools to safely dismantle your car door to diagnose and fix this problem. Accidents happen. 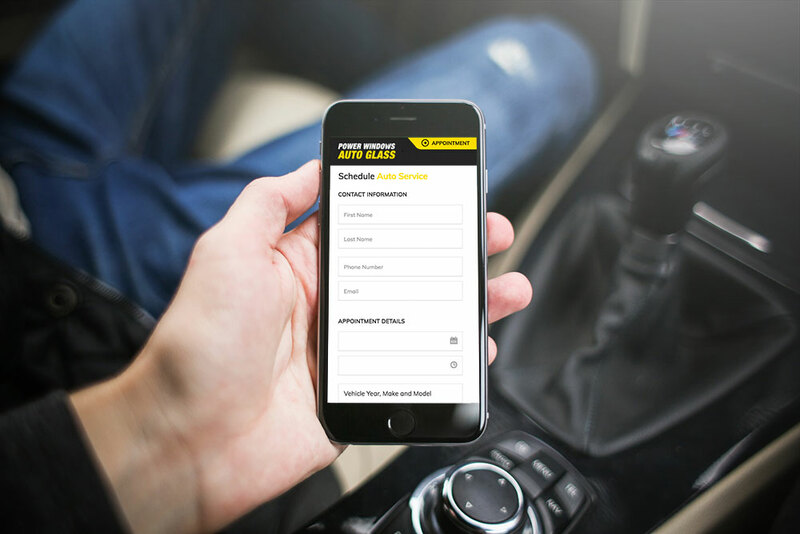 We’ve got the best windshield repair and replacement rates in Orange County. 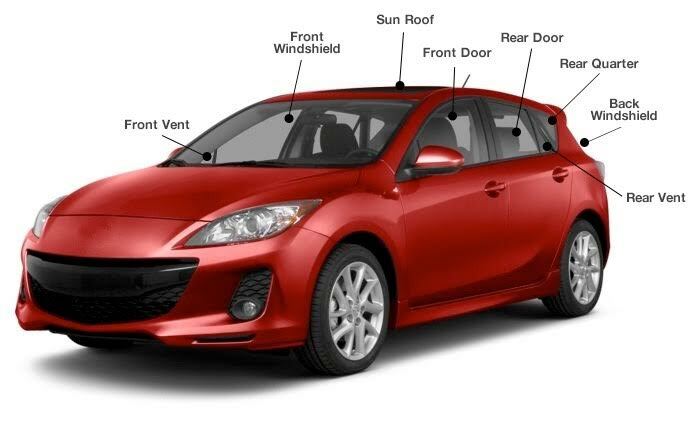 The most important piece for car security. We’ll diagnose and fix whatever’s happened to it. 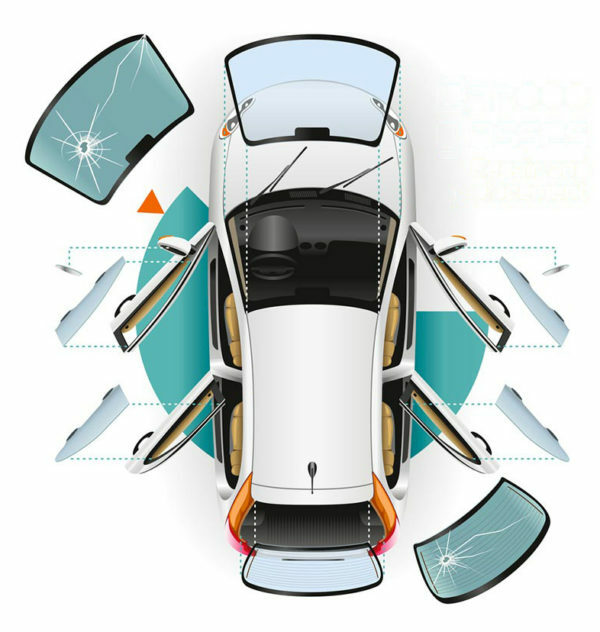 The power window switches are located inside the car, usually on each door. This switch takes input from either the driver or other passengers, and sends power to the window motor, which opens or closes the window. 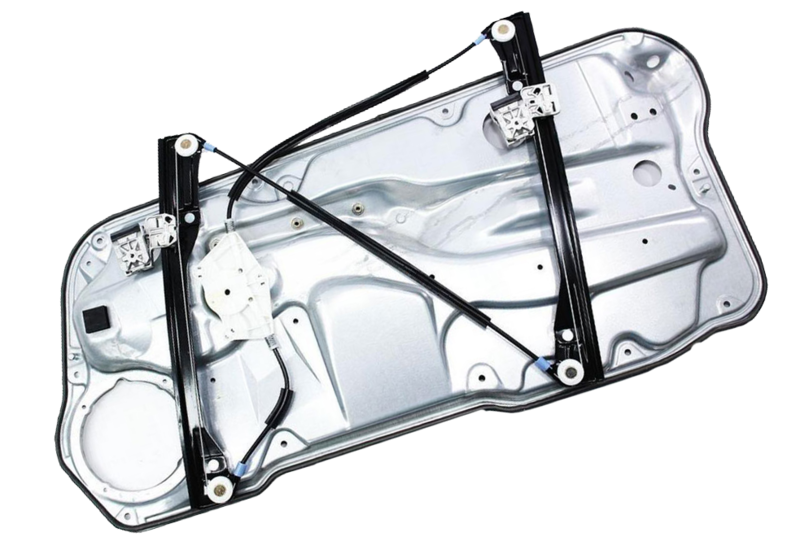 The common reason for the window to not move up or down is a fuse, window regulator, or window motor failure. 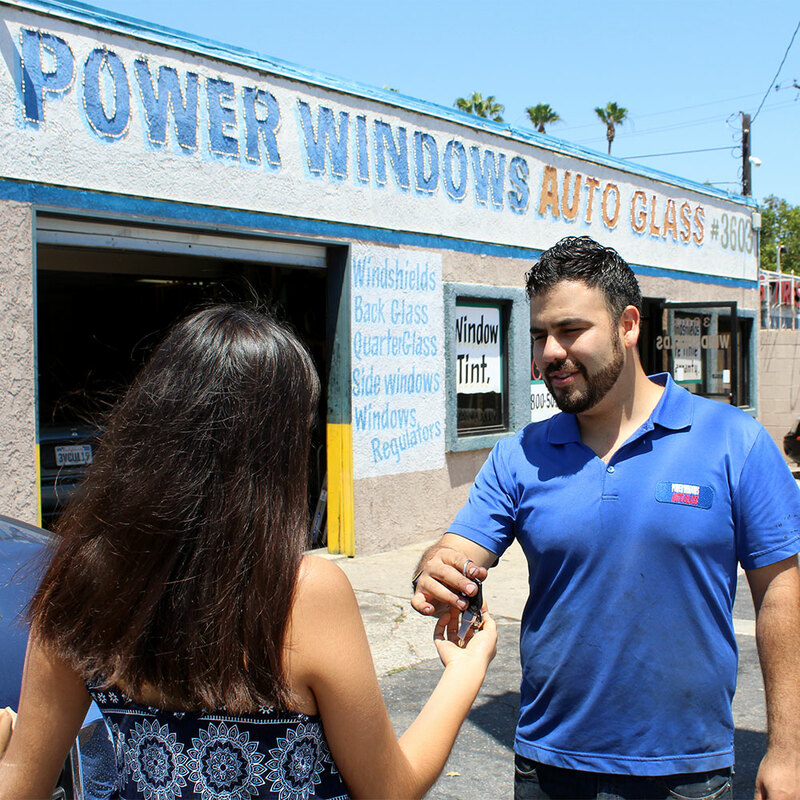 Power Windows Auto Glass first opened 7 years ago in Santa Ana, California. 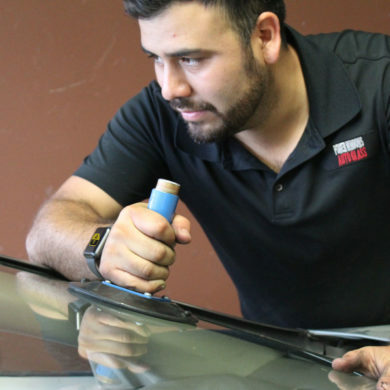 Our goal has always been to provide the community with the best and most affordable service for power windows and glass repair and replacement. 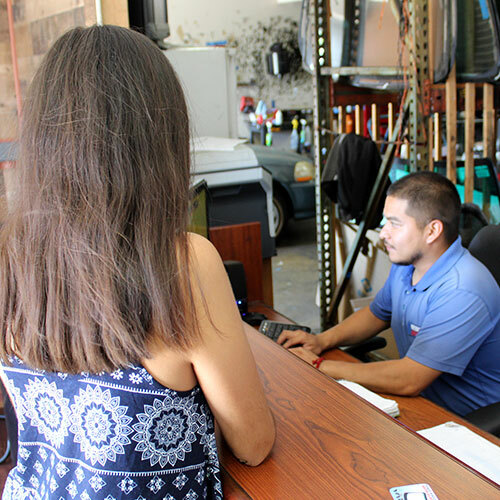 Our customer base grows every day through the total satisfaction of our work and we have recently expanded to add a location in the San Fernando Valley. Great price. Fast service. Good customer service. Holds loyal customers with great value. All four of my window motors broke at separate times and they gave me a great discounted price. 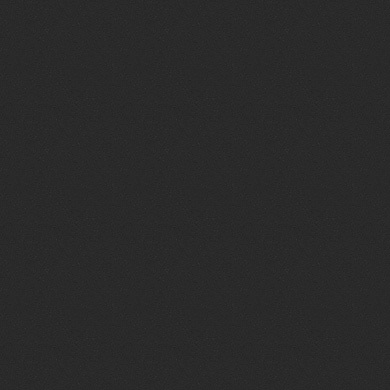 I recommend this shop to anyone looking for fast service at a reasonable price compared to their competitors. Showed up with no appointment, they found out the issue with my car window in minutes literally. My vehicle was fixed and back on the road in 30-45 minutes tops! A great job was done by the guys at this shop. My driver side motor for the window would not work due to the freak rainwater that got in it and the window stayed down. Luckily they were able to see me just at closing time, gave me a solution until they could fix it the next day! So glad I called them! Quick and painless!